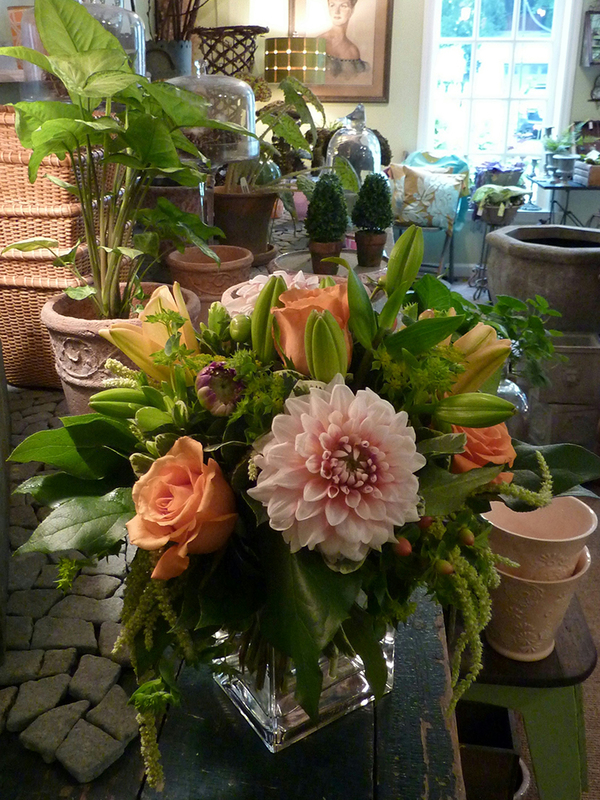 Here is a sampling of our daily arrangements. 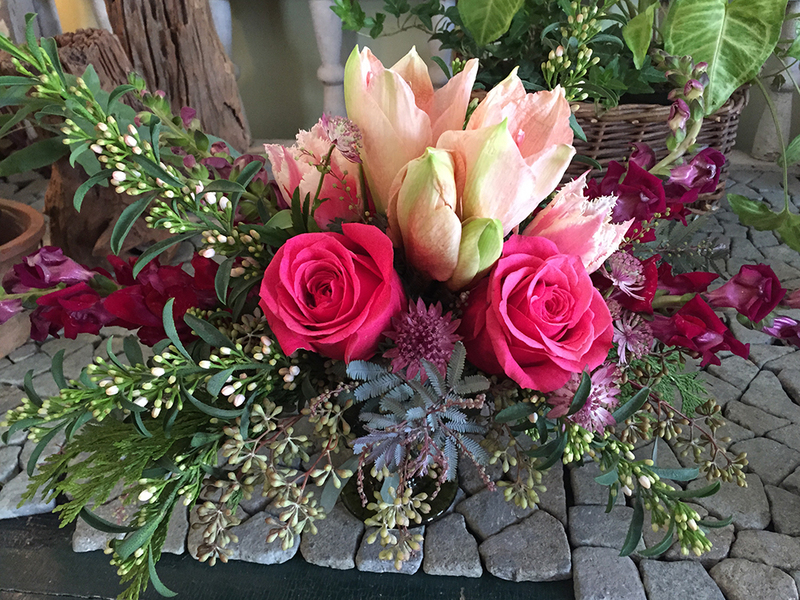 Our selection of flowers is based on seasonal availability and varies from week to week. Please call us to place an order for pick up or local delivery.